'Jay' can refer to one of seven artists: 1. Young, beast rapper from the Killadelphia suburbs, Jay C 2. Jay is a Rapper from Stuttgart (Germany)! 3. 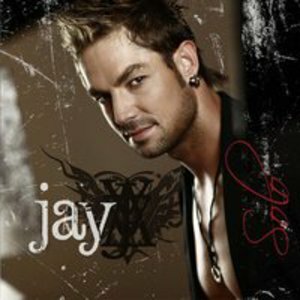 Jay is a famous Taiwanese RNB singer. 4. Jay (birthname J?rn) is a rapper from the northern parts of Norway, also a part of the rap-group Nordlys, in which he write and perform songs along with his friends Morex (birthname Espen) and Ron, the producer of their group. 2. Jay is a Rapper from Stuttgart (Germany)! 3. Jay is a famous Taiwanese RNB singer. 4. Jay (birthname J?rn) is a rapper from the northern parts of Norway, also a part of the rap-group Nordlys, in which he write and perform songs along with his friends Morex (birthname Espen) and Ron, the producer of their group. 7. Jay is a rapper from Bulgaria.